It's tomorrow everyone! So time to get those nails did. Today for the third day of Valentines week, I have a fantastic surprise. 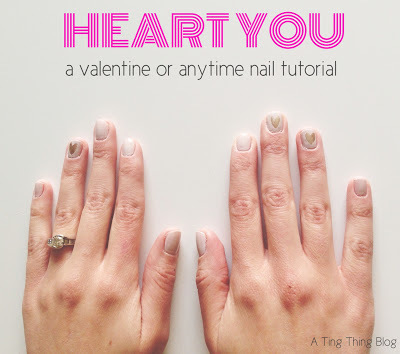 The cutest nail tutorial from Ashley of A Ting Thing . 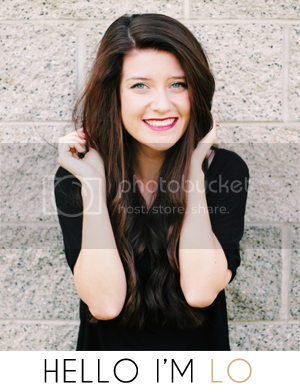 She is seriously the cutest, most bubbly, optimistic girl you'll ever meet! Adore her. So go check out her nail tutorial here. Show her some love. It is the kind of week for that business anyways.